Actor Tarun Khanna is presently on his toes, all set to judge a personality pageant contest for PTC (Punjabi Television Channel) along with beautiful Divya Dutta. Titled Mr. Punjab, the pageant will test the men participating in IQ, general knowledge, mental, physical strength. As many as 9000 people had arrived for the initial audition, from which 200 people have been short-listed. Tarun and Divya shortlisted these contestants for their skills and have now come up with the final 32. The shoot for the pageant will not begin from tomorrow (11 October) in Delhi. 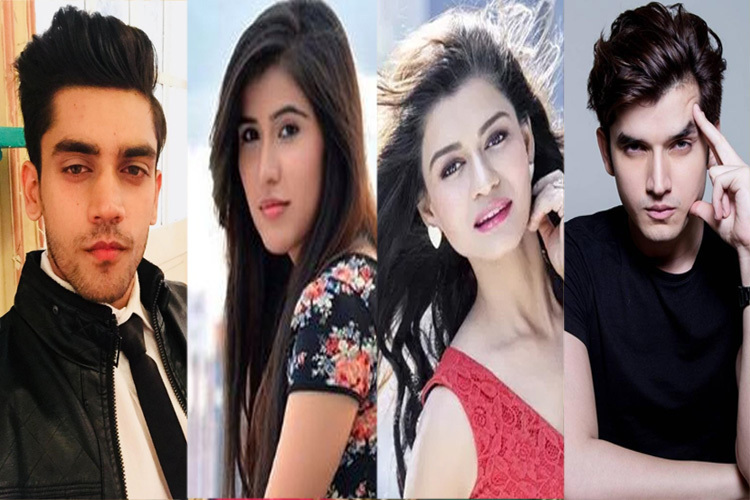 The show will run for nearly three months on PTC, with the winner eventually being rewarded with a cash prize, car, a lead role in a Punjabi movie etc. Mr. Punjab launches on PTC from the last week of October.